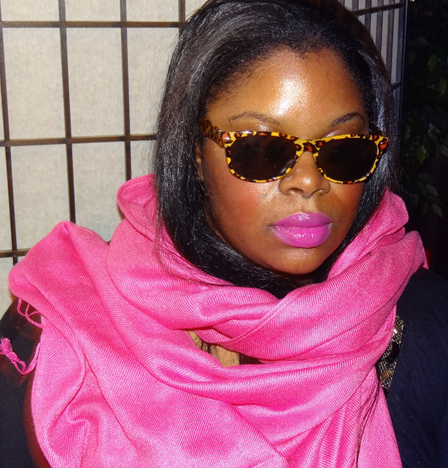 One of my favorite looks is matching your lipstick with your scarf. It’s a look that is simple, affordable, and people notice! Throw on a pair of funky frames to add spark to your look. a little style goes a long way. ← WHERE DO I STAND?